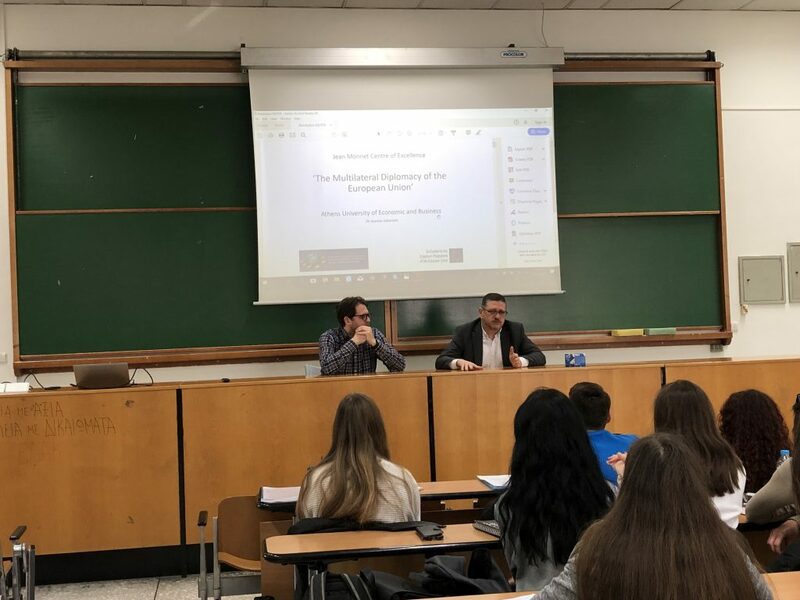 On 5 March 2019, Dr. Ioannis Galariotis delivered a Training Session entitled “Mastering in Entry Exams for International Organizations”. 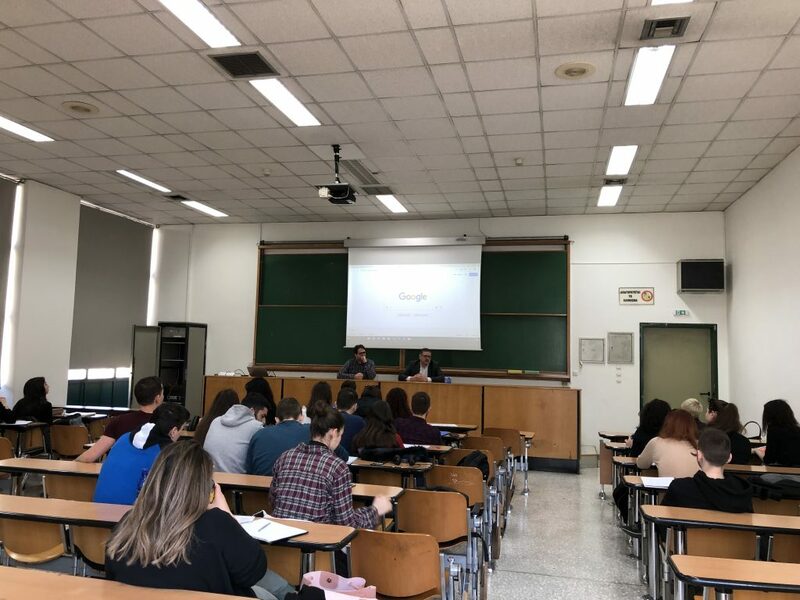 The training took place from 8.30 to 11.30 at Room A25 in the main building of Athens University of Economics and Business. The participants, i.e. undergraduate and graduate students, professionals from relevant fields having a career path towards International Organizations (IOs) or/and EU institutions, obtained invaluable knowledge on: how to search for job opportunities in numerous IOs such as the EU and the United Nations; how to collect, prepare and organize the necessary material for the job application process; how to submit the application material to the relevant vacancy submission portals.